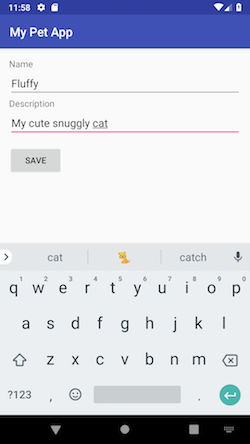 Suppose that you want to build a native Android app to display a list of pets. You want to set up APIs to enable listing, creating, and storing pet data—but you don’t want to manage the backend infrastructure. 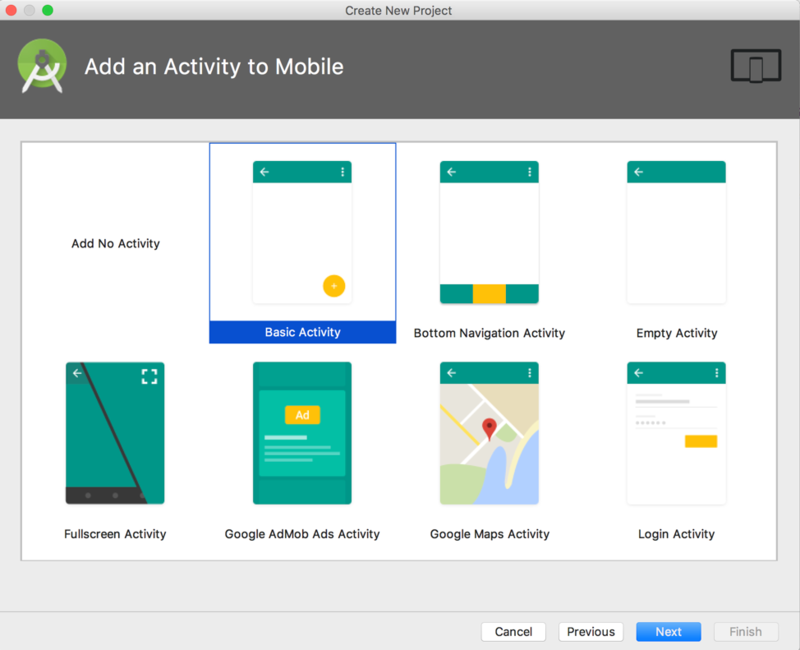 You want to focus on building an Android app. You also want to enable user authentication so that each user can add their own pet. 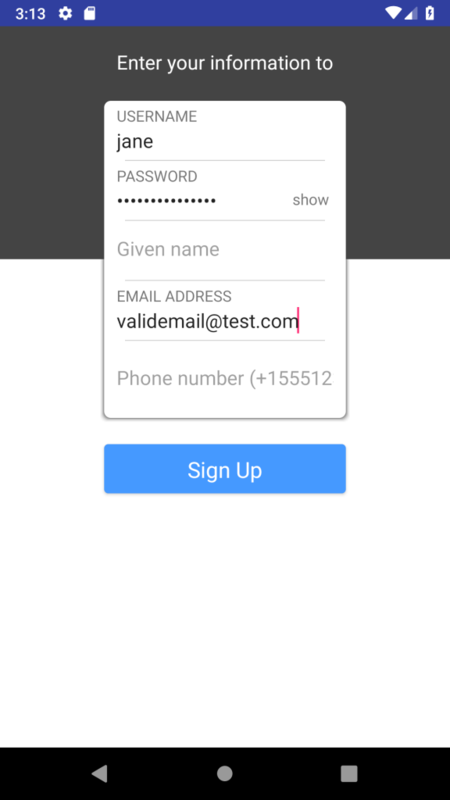 In this post, we go through detailed step-by-step instructions to build this Android app. Add a GraphQL API that’s backed by AWS AppSync. Add a user authentication mechanism through Amazon Cognito. Enable querying and displaying the list of pets in a RecyclerView. Enable adding new pet data and persisting data in the backend. To get started, you need to have Java JDK installed on your work station. 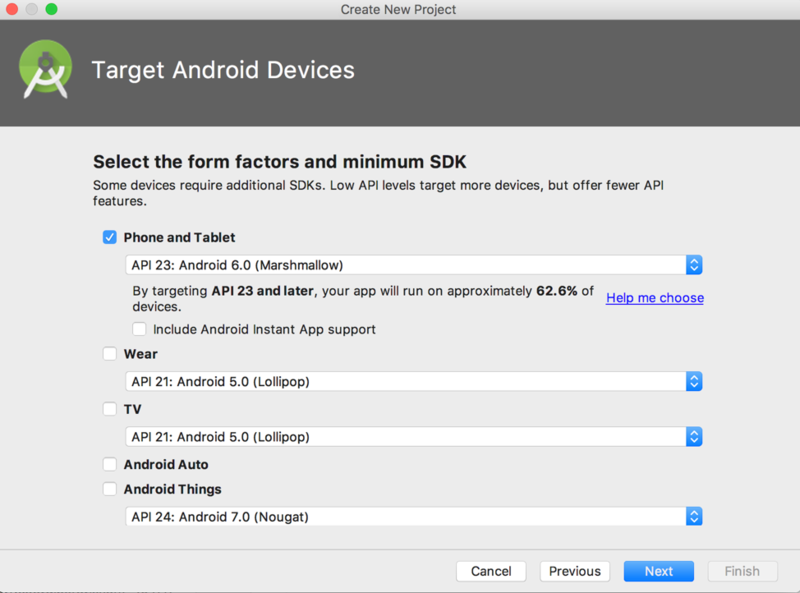 Download and install Android Studio, and download the Android 6.0 SDK (API Level 23 or above) in the Android SDK Manager . Also, download an emulator image. 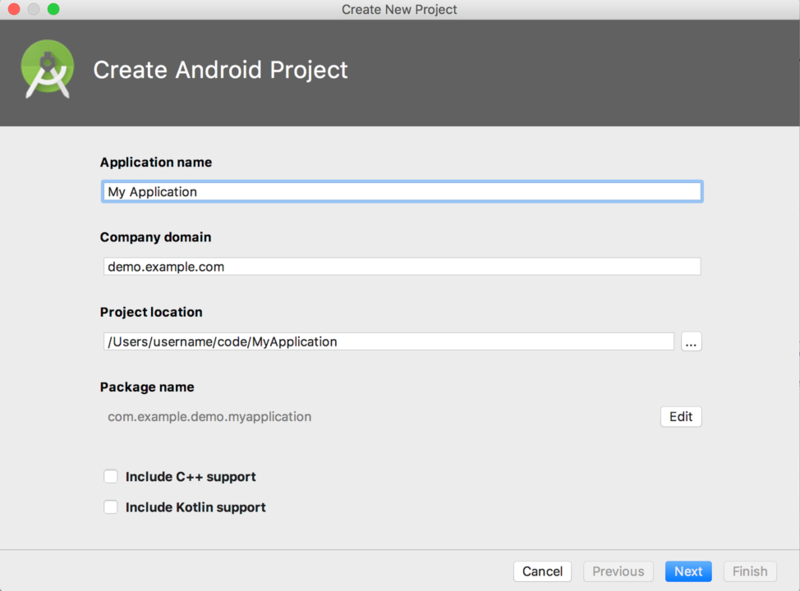 To do so, choose AVD Manager in Android Studio. Choose + Create Virtual Device, and then follow instructions to complete setup. Select Phone and Tablet, choose API 23: Android 6.0 (Marshmallow), and click Next. On the Add an Activity to Mobile screen, choose Basic Activity. 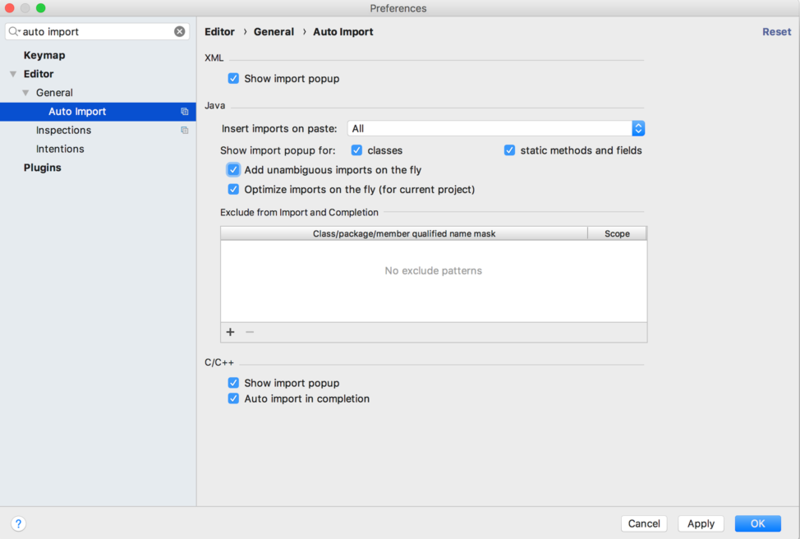 Choose Next, keep the default values, and choose Finish to finish project setup. Next, in the app‘s build.gradle, add in a plugin of apply plugin: 'com.amazonaws.appsync' and dependencies for AWS AppSync and MqttServices. Build your project and ensure that there are no issues. Now let’s install the AWS Amplify CLI and integrate it with our Android project so we can take full advantage of the Amplify CLI toolchain. Open your terminal, and run the following at the command line. If you already have it installed, run the command again to get the latest updates. 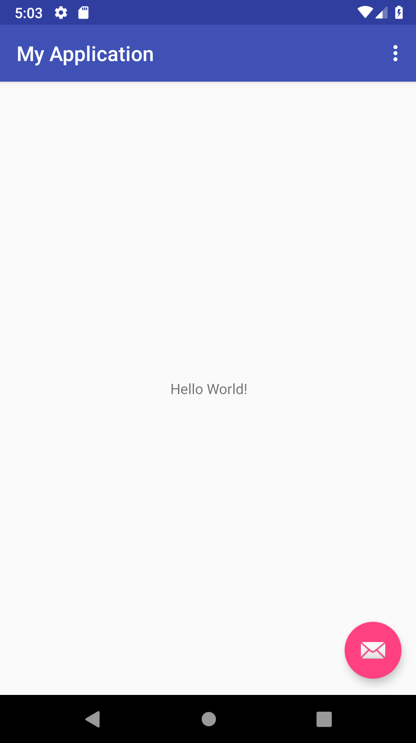 Next, let’s initialize a new AWS Amplify project for your Android app. Where is your Res directory: (app/src/main/res): Press Enter to accept the default. AWS CloudFormation the initial infrastructure to support your app. After it’s done, the AWS Amplify CLI toolchain has initialized a new project, and you see a couple of new files and folders in your app’s project directory: amplify and .amplifyrc. These files hold your project’s configuration. Go back to the terminal, and press Enter to continue. Enter the file name pattern of queries, mutations and subscriptions (app/src/main/graphql/**/*.graphql): Press Enter to accept the default. AWS CloudFormation runs again to update the newly created API and authentication mechanism to your AWS account. This process might take a few minutes. To view the new AWS AppSync API at any time after its creation, go to the dashboard at https://console.aws.amazon.com/appsync. Also, be sure that your AWS Region is set correctly. 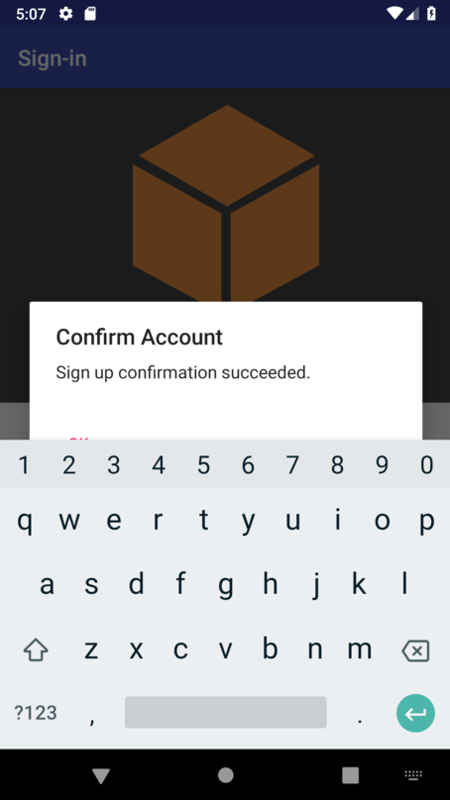 To view the new Amazon Cognito user authentication at any time after its creation, go to the dashboard at https://console.aws.amazon.com/cognito/. Also, be sure that your AWS Region is set correctly. After AWS CloudFormation completes updating resources in the cloud, you’re given a GraphQL API endpoint, and generated GraphQL statements are available in your project. Although it’s transparent to you and we can start consuming the API right away, you can always examine the newly generated GraphQL queries, mutations, and subscriptions in Android Studio under app/src/main/graphql/com/amazonaws/amplify/generated/graphql. Our backend is ready. Now let’s start using it in our Android app! Before you start, if you haven’t already, you should turn on auto import. We’re using a lot of libraries! To do so, open Preferences -> Editor -> General -> Auto import. Then, select Add unambiguous imports on the fly. If you’re curious, you can switch to the Project view, and browse to app/build/generated/source/appsync/com/amazonaws/amplify/generated/graphql/ to examine all the generated object types, queries, mutations, and subscriptions Java classes. 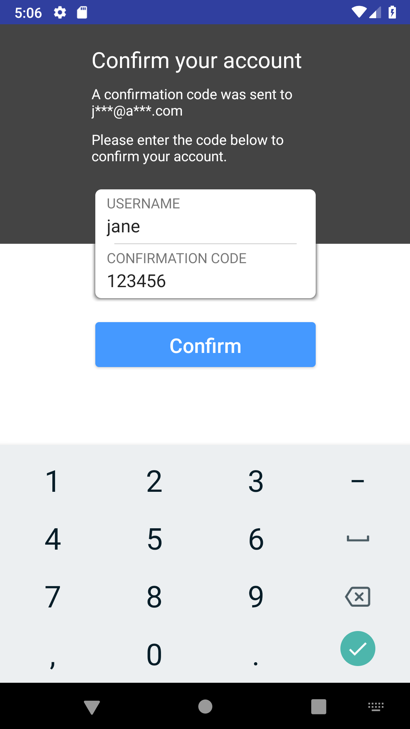 Because we earlier configured the app to use an Amazon Cognito user pool for authentication, we need to integrate authentication to our app. 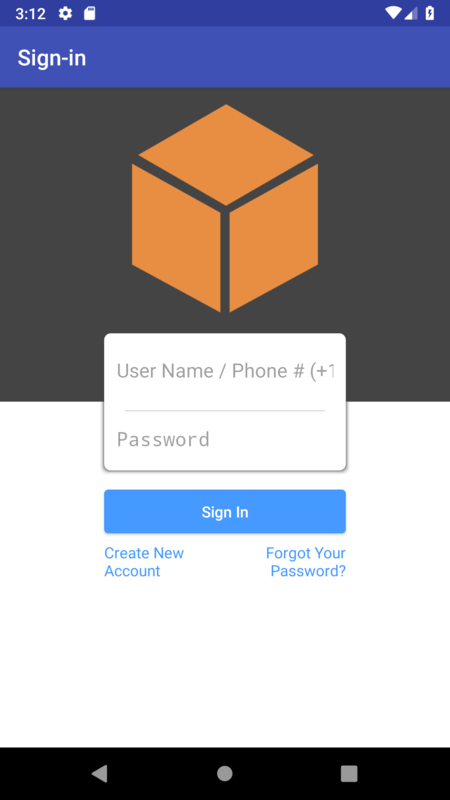 For simplicity, we’re going to leverage the AWS Mobile library’s built-in sign-in UI for Amazon Cognito authentication. Right-click your app directory, and choose New -> Activity -> Empty Activity. Name your activity AuthenticationActivity, select the Launcher Activity check box, and click Finish. Now let’s make sure that the AuthenticationActivity is our launcher activity. Open AndroidManifest.xml, and ensure that the <intent-filter> block is specified for the AuthenticationActivity as follows. You must remove the <intent-filter> and android:theme for MainActivity. Now let’s add a user. In your emulator, choose Create New Account. Enter the user name, and choose a complex password. The password needs to be at least 8 characters long, and can include uppercase letters, lowercase letters, special characters, and numbers. Enter a valid email so you can receive the verification code. If you see an error such as Unable to resolve host "cognito-idp.us-east-1.amazonaws.com", double check that your emulator has internet connectivity. Restart the emulator if needed. After you successfully sign in, you should see a successful message, and then be directed back to the same blank screen, which is our MainActivity. To view the new user that was created in the Amazon Cognito user pool, go back to the dashboard at https://console.aws.amazon.com/cognito/. Also, be sure that your AWS Region is set correctly. This ClientFactory class supplies an AppSync client, which we can leverage to perform data access activities. We don’t have any data in our list yet, but let’s build the capacity to display them when we do have data. Now let’s start building our app to enable the display of items. Now let’s define what each item in our list looks like. Right-click your res/layout folder, add a new Layout resource file. 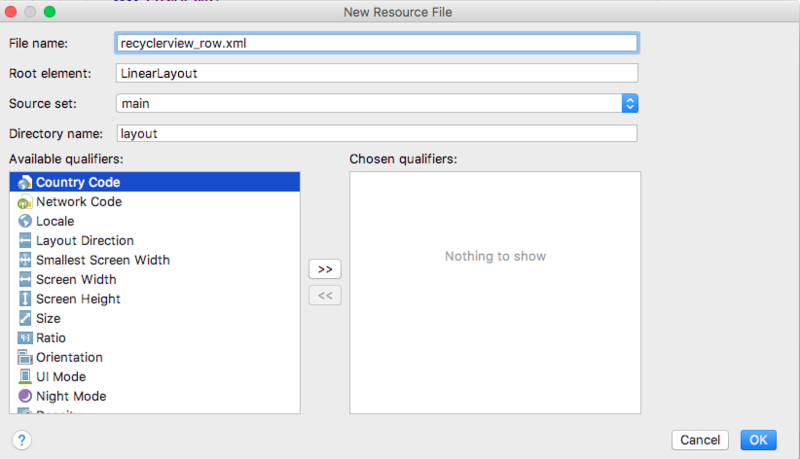 Let’s call it recyclerview_row.xml. Change the Root element to LinearLayout, keep the rest as default, and choose OK. Note the class-level variable mData. It’s a list of type ListPetsQuery.Item, which is a generated GraphQL type that’s based on our schema. We have also exposed a setItems method, to allow outside resetting of our dataset. The appSyncClient is responsible for querying the AWS AppSync GraphQL endpoint. We chose to use the CACHE_AND_NETWORK mode because it retrieves the data in the local cache first, while reaching out to the network for latest data. After the fetch is complete, queryCallback is invoked again, and our dataset is updated with the latest data. There are other cache or network-only/first modes that you can use, depending on your app data fetching needs. Now let’s add the ability to add a pet. Add a new Empty Activity by choosing New -> Activity -> Empty Activity. Name the activity AddPetActivity, and choose Finish. This gives us basic input fields for the names and descriptions of our pets. Open AddPetActivity.java, and add the following code to read the text inputs. Create a new mutation, which adds a new pet. Now let’s connect the AddPetActivity to our MainActivity. Now let’s build and start the project, and then test out the adding functionality. You should then see the screen that prompts you to enter a name and a description. Enter some test values as below to add our first pet. Choose Save to send the mutation along to create a pet. The creation should be successful, and you should see our first created item displayed in the list. This is because we previously specified in onResume() that we do a “re-fetch”, so that we have the most up-to-date data. There you go—you’ve created an Android app that shows you a list of pets and lets you add pets! We’re excited that you’ve created this Android app. 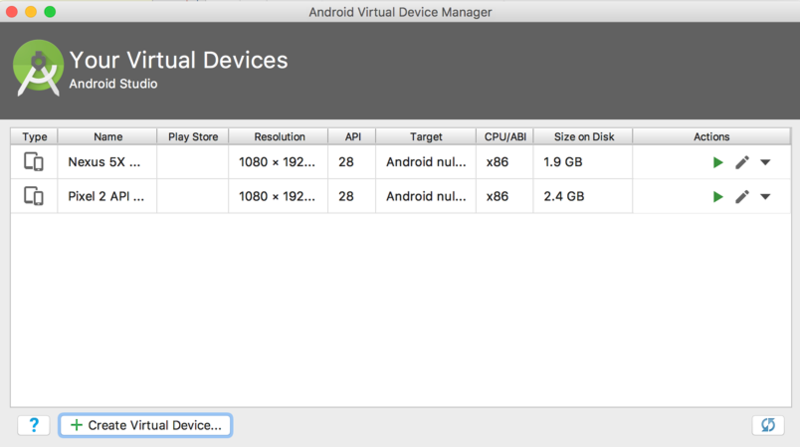 Check out part 2 of this blog series – You’ll be able to add offline support, real-time subscriptions, and object storage to your Android app. As always, let us know how we’re doing, and submit any requests in the AWS Amplify CLI repository. You can read more about AWS Amplify on the AWS Amplify website. Jane Shen is an AWS Professional Services Application Architect based in Toronto, Canada.